Bricket Wood comes under St Stephen Parish Council, St Albans City and District Council, Hertfordshire County Council, St Albans Parliamentary Constituency and The Eastern Region Constituency of the European Parliament. Bricket Wood is situated in a rough rectangle bounded in the north by the M25 motorway, in the north-west by the A405, in the south-west by the Ml and in the south-east by the Abbey Flyer branch railway line. The area is within the Watling Chase Community Forest. The main village is a 'specified settlement in the Green Belt' and is generally subject to similar planning considerations as St Albans. 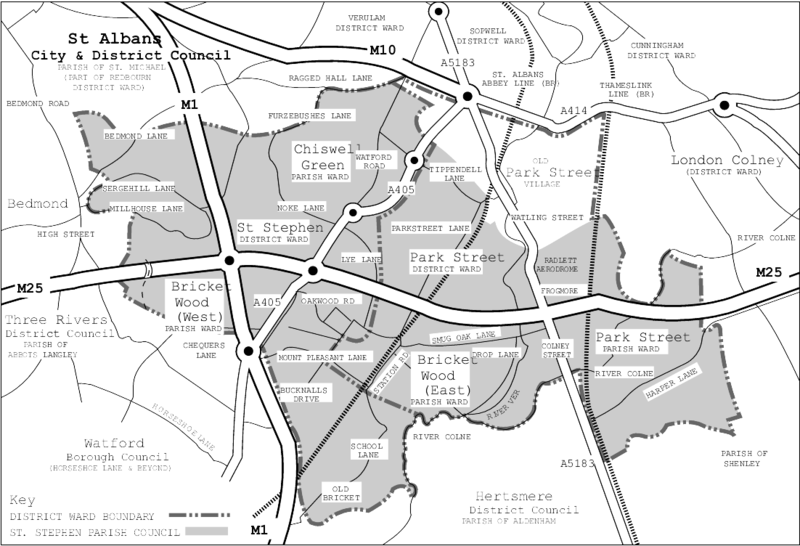 Subject to the more strict planning control of the Green Belt are Lye Lane, Smug Oak Lane, Drop Lane, Station Road and School Lane while Old Bricket itself, down School Lane, is also a Conservation Area. Parish Councillors are elected every four years and the Association currently supports all four candidates which represent Bricket Wood on St Stephen Parish Council. 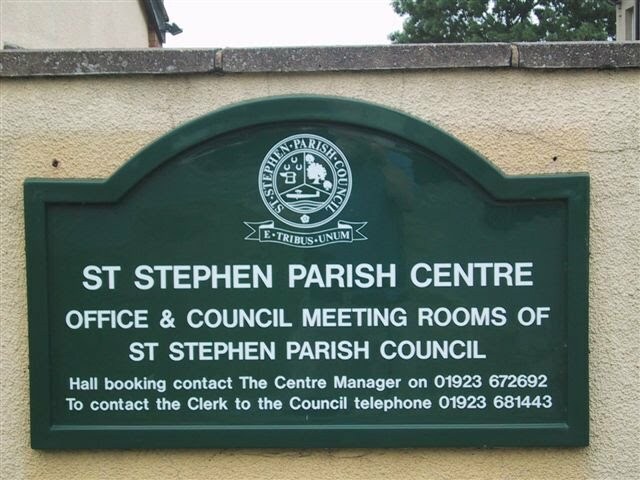 St Stephen Parish Council is non-party political, whilst political parties predominate on the other bodies. Bricket Wood is divided between electoral Wards, St Stephen and Park Street, for the District Council with the line drawn roughly at West Riding. Each District Ward returns three District Councillors, one of whom has to stand for re-election (if willing) each year except in the fourth year when County Council elections take place instead. All three villages form the St Stephen Ward for County purposes and elect one County Councillor. There are 58 District Councillors representing the local parties and holding their meetings in St Albans Civic Centre Offices. The councillors representing Bricket Wood are the St Stephen Ward and Park Street Ward councillors. The County Council is the top tier of government in the District. There are 77 County Councillors representing all areas of Hertfordshire and holding their meetings in Hertford Town Hall. 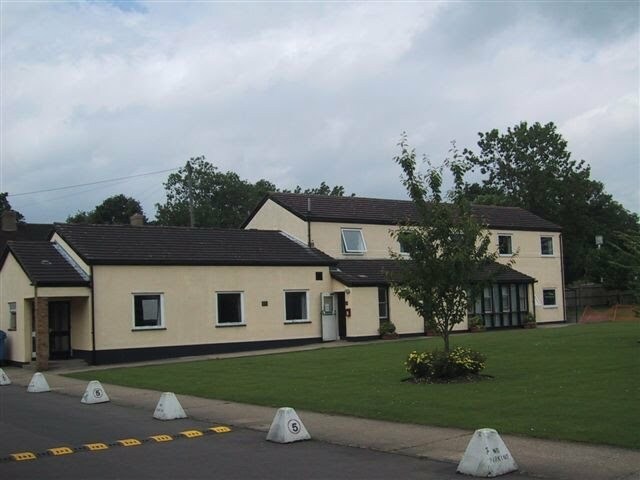 The County works directly with the Police and Health Department and is responsible for social care and all education of children from nursery through to secondary including schools admissions. St Stephen civil parish was formed in 1894 and oversees three wards - Park Street, Chiswell Green and Bricket Wood. There are 12 locally elected Parish Councillors - Bricket Wood 4, Chiswell Green 3 and Park Street 5 (representation split based on electorate). St Stephen Parish is non-party political and Parish Councillors do not receive any financial reward. The Main Council Meeting takes place once a month at the Parish Centre on Station Road, (the public are welcome to attend). There are also regular additional sub-committee meetings (Leisure, Planning, etc.). The Council receives full details including the drawings of every planning application and submits its comment to the District Council Planning Committee. 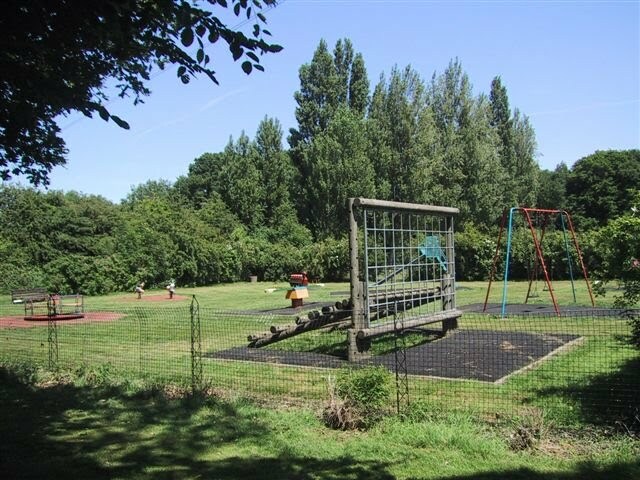 St Stephen owns and manages land and community facilities such as Greenwood Park, Black Green Wood, the Parish Centre in Station Road and is responsible for allotments in the Parish (Watford Road, Park Street Lane and Greenwood Park) and maintains six play areas. It also owns and maintains bus shelters, seats, dog bins, village signs and the Parish War Memorial on Watling Street. 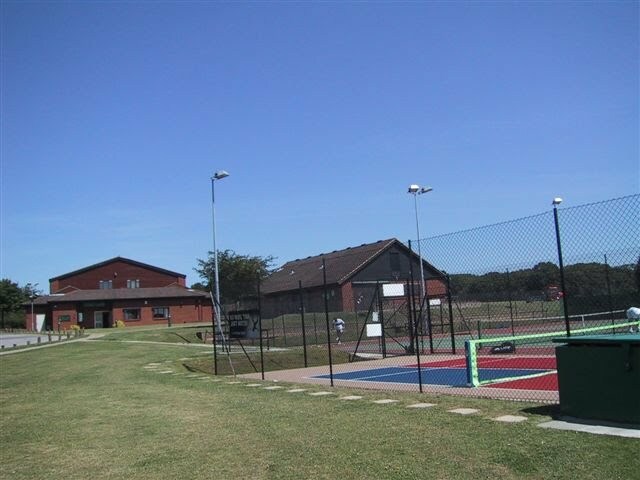 The Parish Council represents the Parish on outside organisations such as at District Council Meetings and works closely with all three Residents' Associations.